On November 17, the Trust organised a Variety Show comprised of musical and comedy performances, delicious food and an auction with fantastic lots. 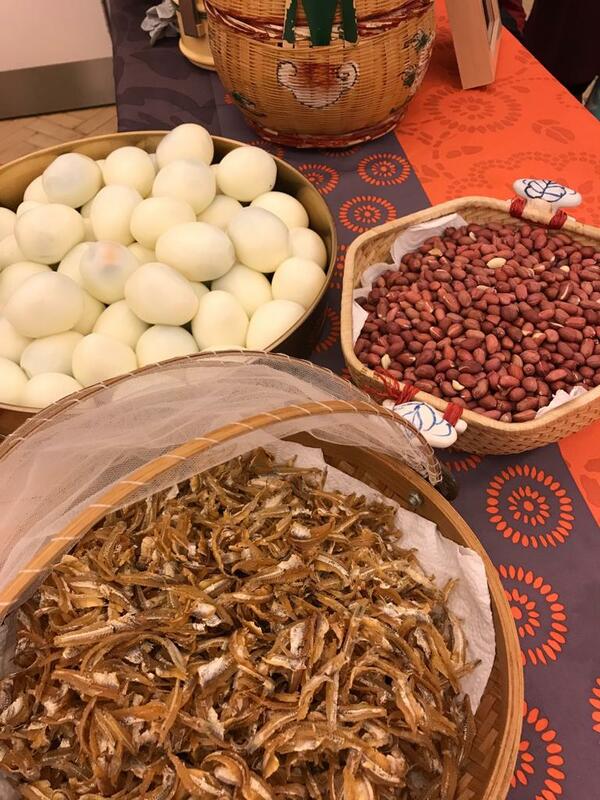 The event was held at China Exchange from 5:30PM to 10:30PM and was attended by over 160 existing and new supporters of the Trust. 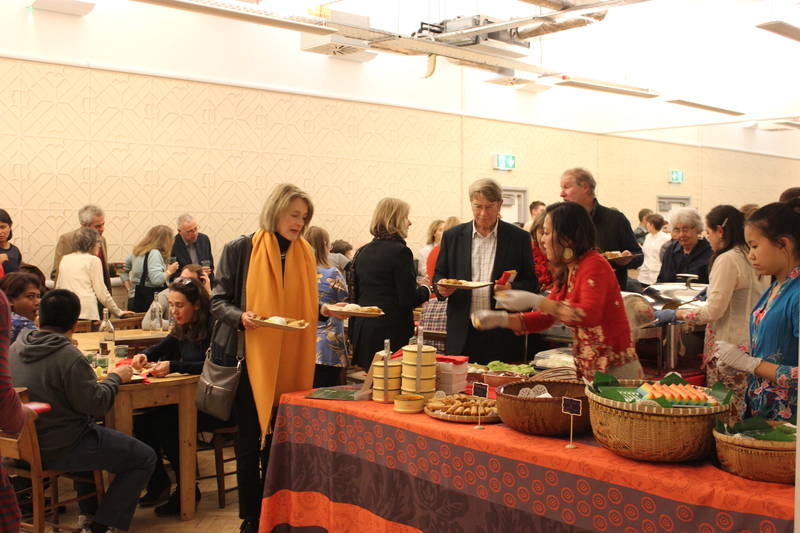 The room was diverse and vibrant, with attendees from all over the world and Britain, gathering to support the Trust’s mission and enjoy the performances lined up for the night. Sitarist Baluji Shrivastav performed a combination of classical ragas and popular Christmas tunes, which had the audience entranced. 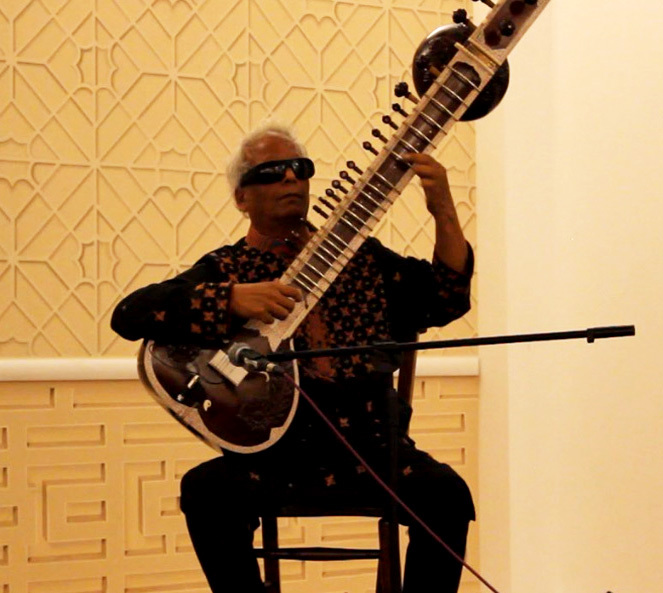 Baluji is a world-renowned musician, master of several instruments including the sitar, the surbahar and the tabla. 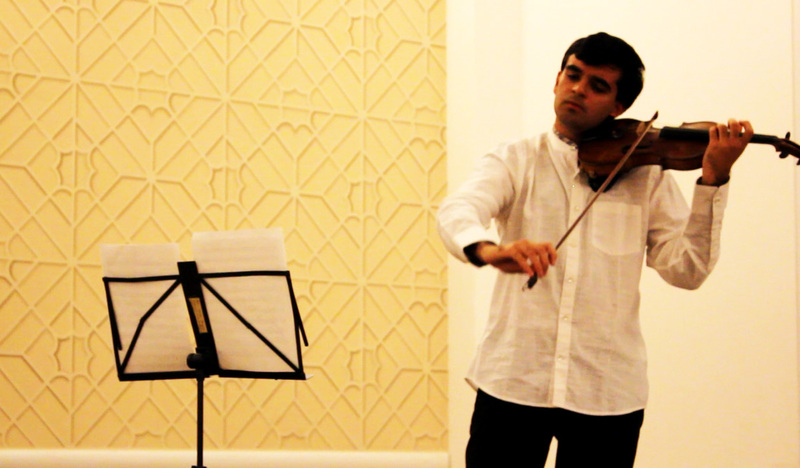 He generously donated his time to the Trust, and his music- both well-known Christmas music and intricate Hindustani melodies provided the perfect start to the night of cultural medleys. 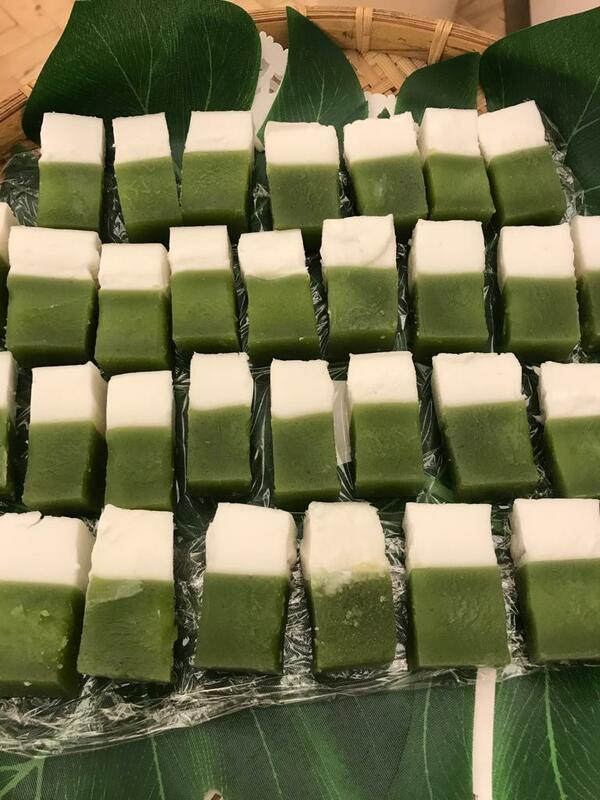 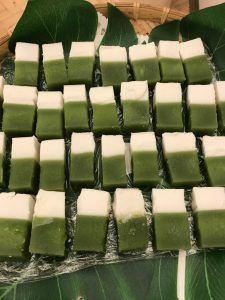 His performance was followed by a delicious Malaysian buffet dinner catered by Wild Serai, with an enviable spread of rice, curries and desserts, some of the best Malaysian food many of our guests had ever eaten! 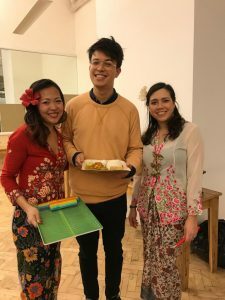 A group from Wild Serai also performed a short and entertaining Joget dance performance for the audience, offering a glimpse into the traditional Malaysian dance form with upbeat music and entertaining choreography. Ravi Veriah Jacques, son of Harinder Veriah, who also performed at the Trust’s concert in September 2018, performed two pieces on the violin, bringing the musical section of the evening to a beautiful end. 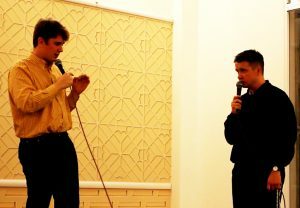 Jack Chisnall (HVT Trustee and part of sketch comedy duo “Moon”) compered the comedy section, also performing a few sketches with his comedy partner Joshua Dolphin. Phil Wang was the headliner of the night, and his stand-up set had the audience in splits! 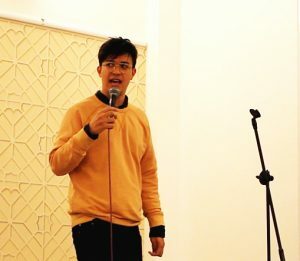 Conversing effortlessly with members of the audience and discussing his Malaysian roots, he brought the British and Malaysian audiences together in seconds. 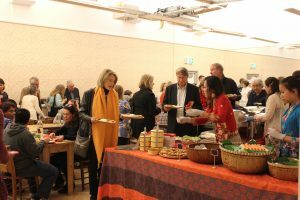 A silent auction ran all through the evening, containing a number of great auction lots to bid on; and the event closed with an exciting live auction, expertly conducted by Hugh Edmeades. 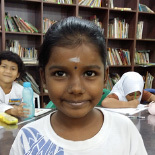 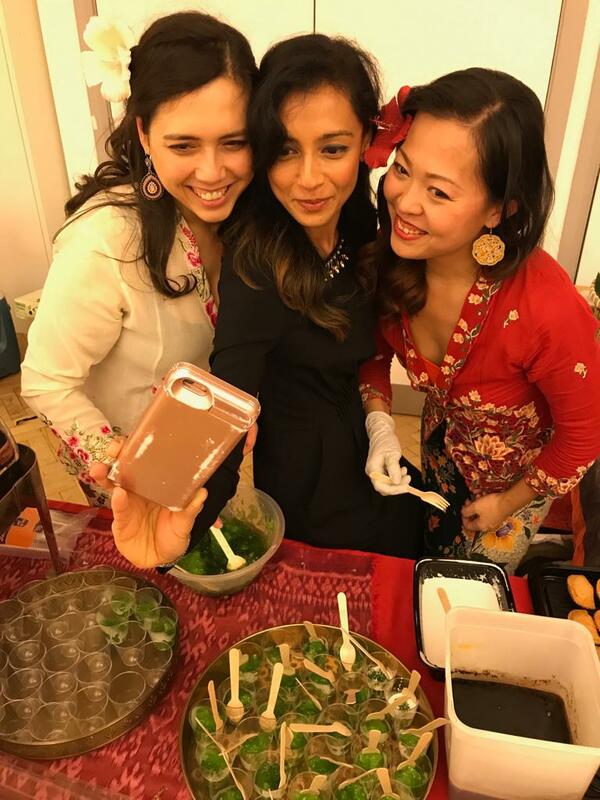 The auction raised over £12,000 which will assist the Trust with its work with the education of girls in the Assunta Primary and Secondary Schools in Petaling Jaya, Malaysia. 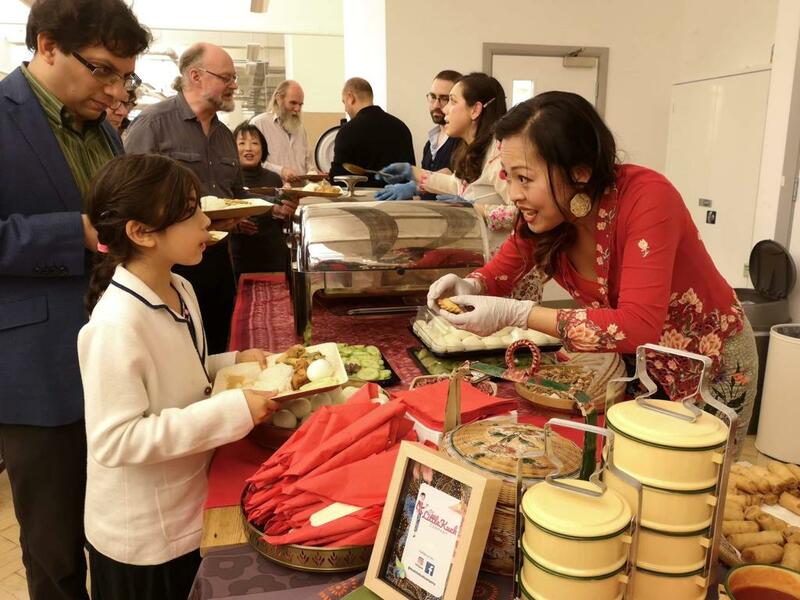 The event was a huge success, not to mention a night that brought Malaysian, Indian and British culture together in order to help the Trust fulfill its aims of providing help and support to the students at the Assunta Schools. A massive thank you to everyone involved and all our attendees: we hope you will continue to support the Trust’s work!